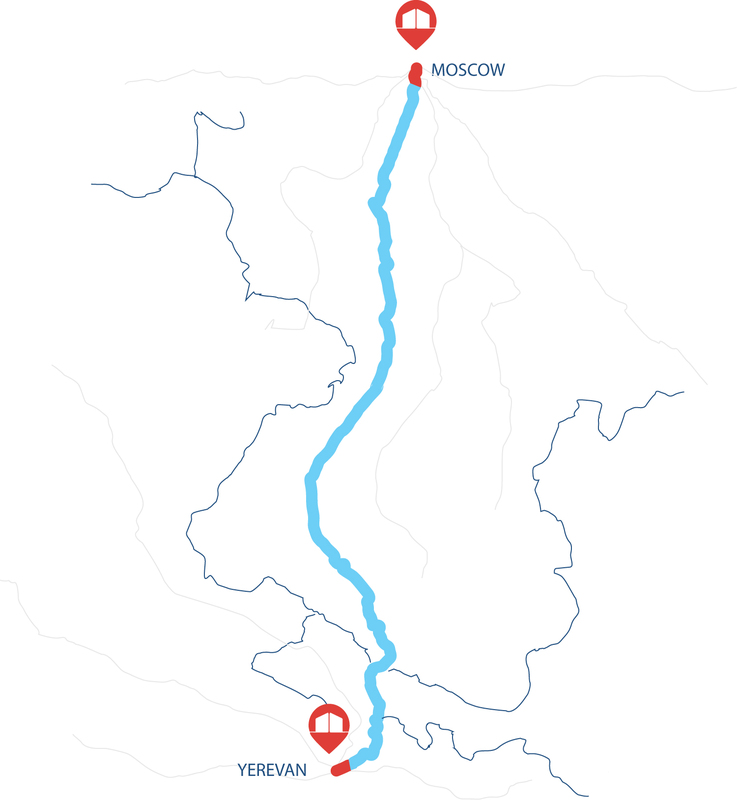 Ice House Logistics Complex is geographically unique as it is situated only 30 km from the City Center, 23km away from the Third Road and 11 km away from Moscow Ring Road. ICE HOUSE offers an excellent location to ensure effective and just-in-time logistics for your business. ‘’ICE HOUSE” is expanding geographically with new logistics center opening in future in Saint Petersburg, Novorossiysk, Iran, Egypt, Morocco and Netherlands.